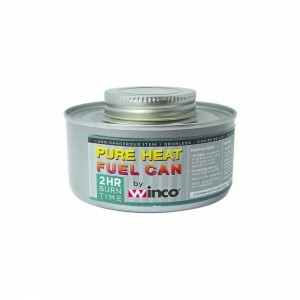 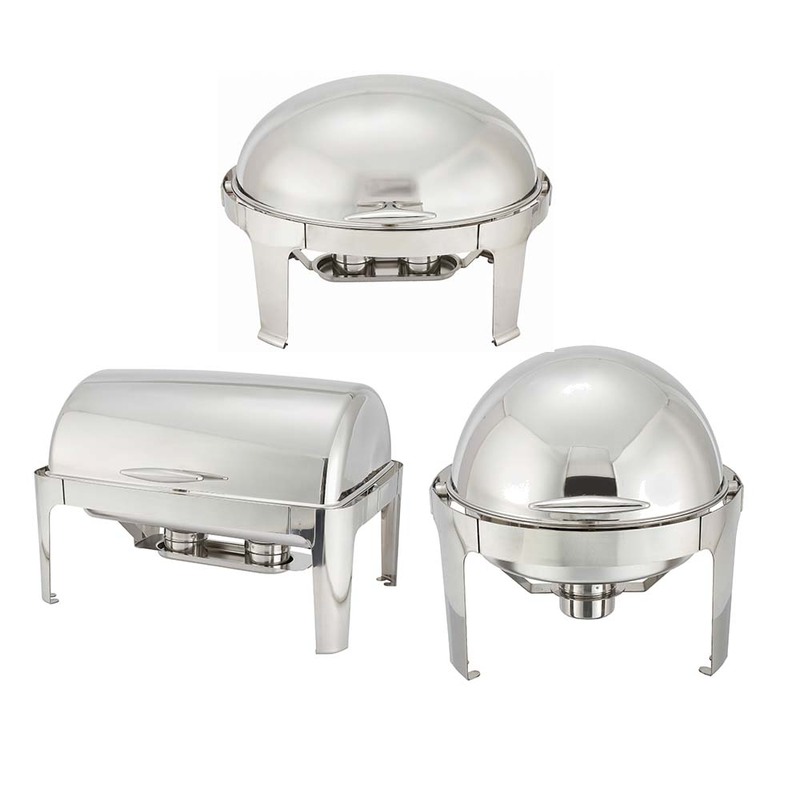 Winco’s wick-type chafer fuel cans fit into any standard fuel holder. 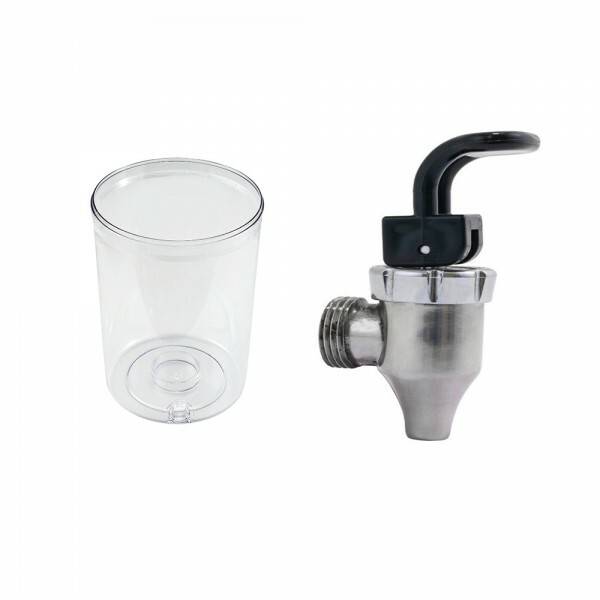 the reusable fuel can comes with a screw top that provides a secure seal during transport and storage between usages. 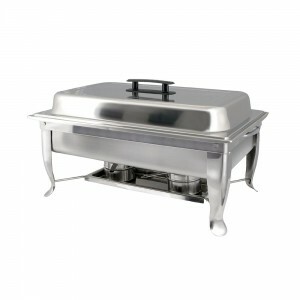 Categories: CHAFER FUEL, CHAFERS & BUFFETWARE, FRONT OF THE HOUSE, SMALLWARES. 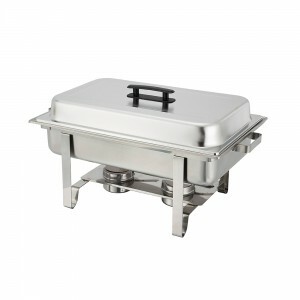 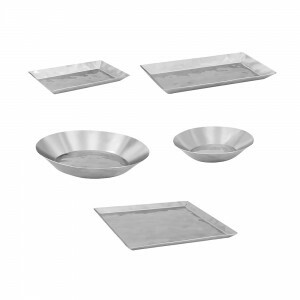 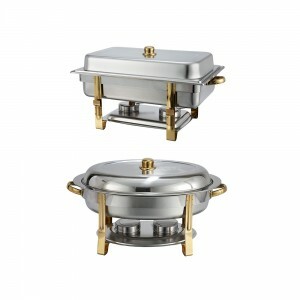 Categories: CHAFERS & BUFFETWARE, CHAFING PAN HOLDERS, FRONT OF THE HOUSE, SMALLWARES. 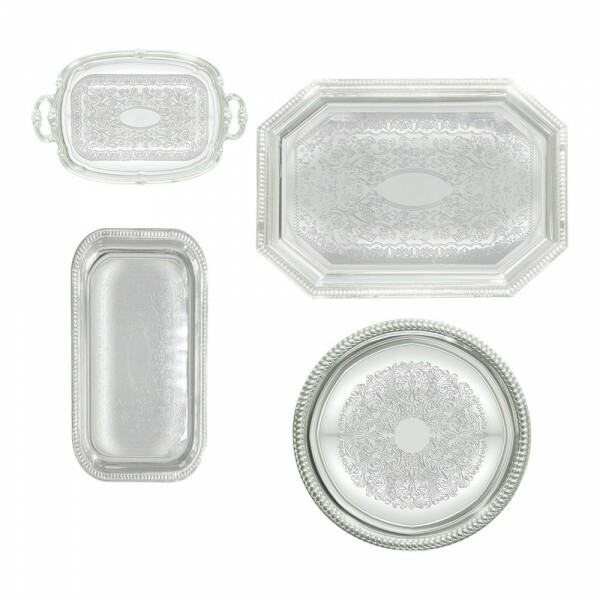 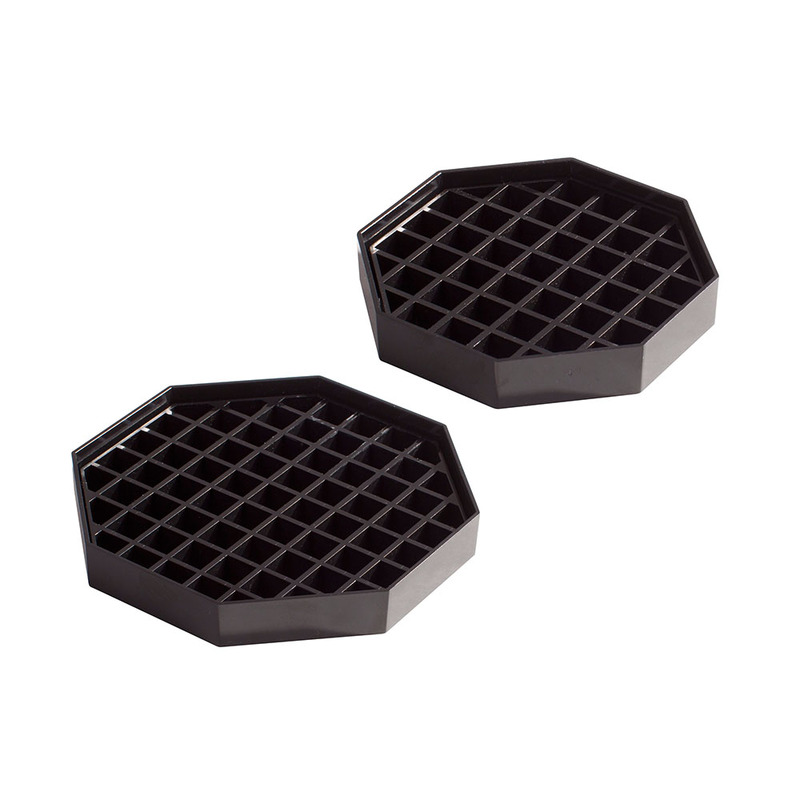 ￼The classic gadroon edge and traditional engraving of these chrome-plated trays are perfect for tea and coffee service, as well as pastries, appetizers, and desserts. 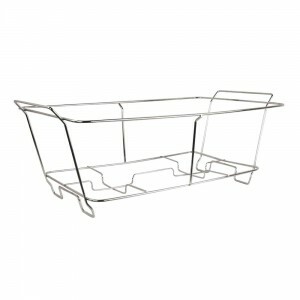 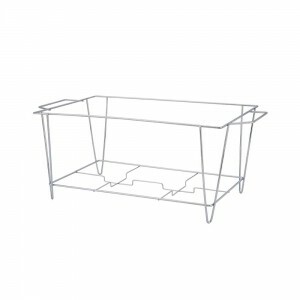 Categories: CHAFERS & BUFFETWARE, CHROME SERVING TRAYS, FRONT OF THE HOUSE, SMALLWARES. Categories: CHAFERS & BUFFETWARE, CROWN, FRONT OF THE HOUSE, SMALLWARES. Categories: CHAFERS & BUFFETWARE, DALLAS, FRONT OF THE HOUSE, SMALLWARES. 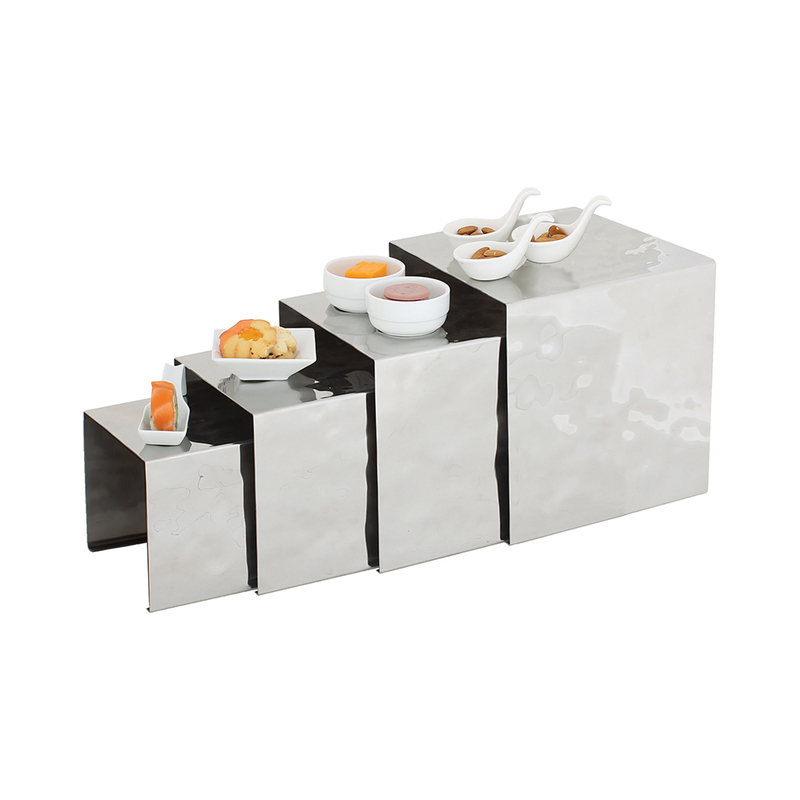 Categories: CHAFERS & BUFFETWARE, DISPLAY TRAYS & RISERS, FRONT OF THE HOUSE, SMALLWARES. 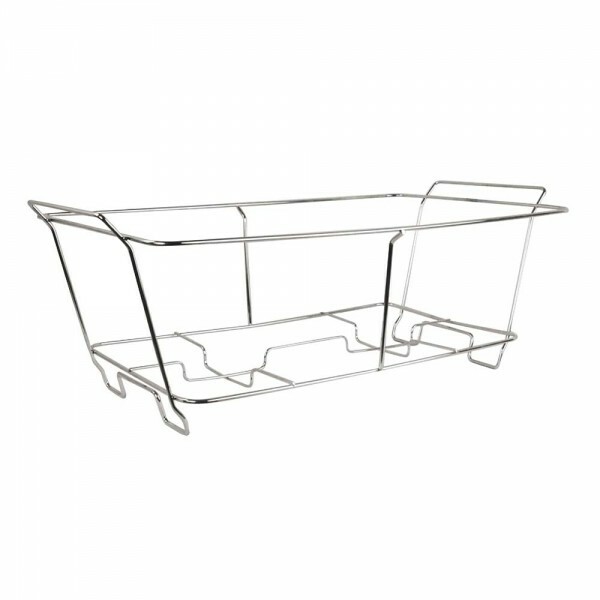 Categories: CHAFERS & BUFFETWARE, DRIP TRAYS, FRONT OF THE HOUSE, SMALLWARES. 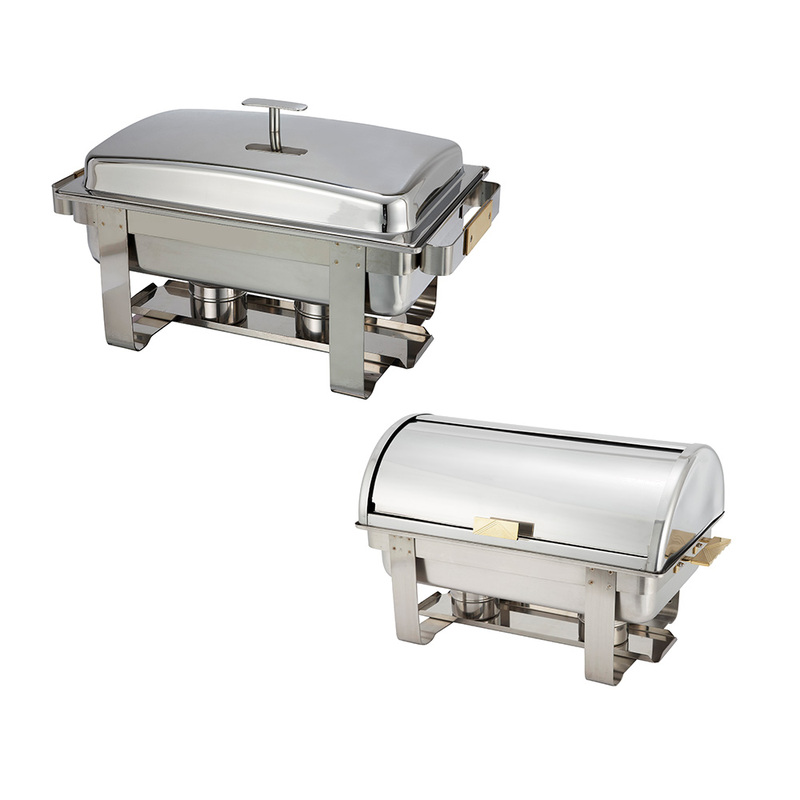 For the on-the-go caterer, winco has designed two full-size chafers with foldable frames. 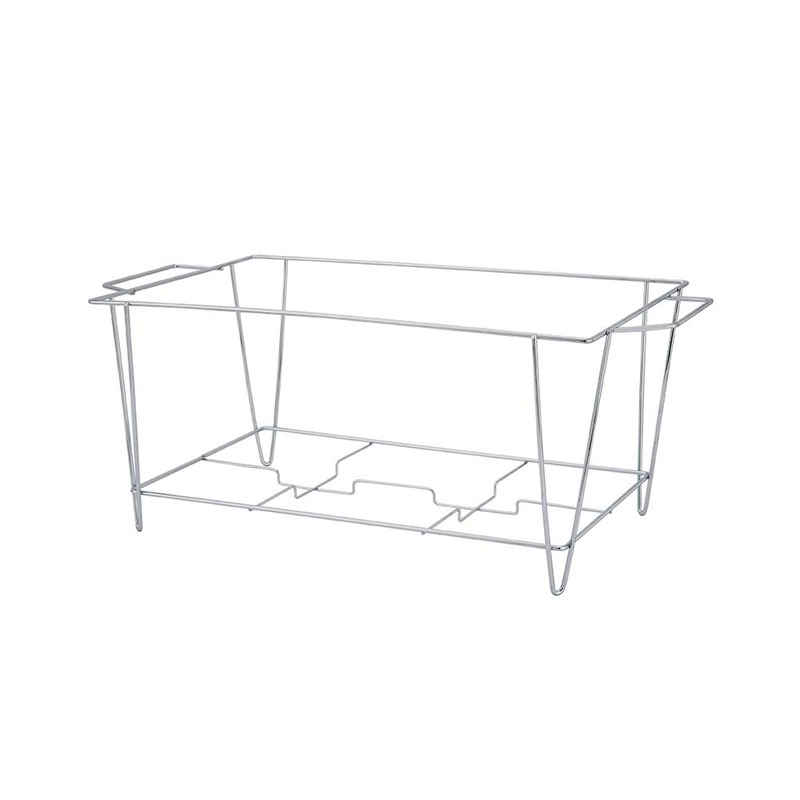 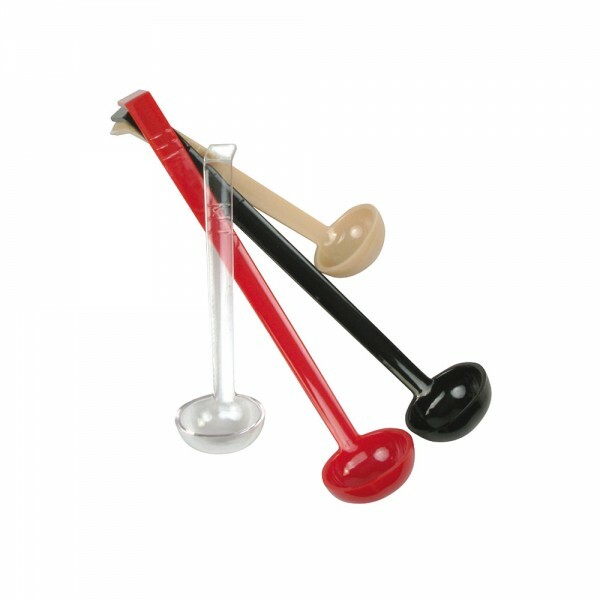 the collapsible stands conveniently fold down and reassembles in seconds. 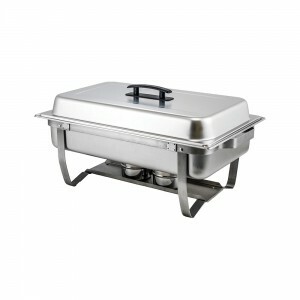 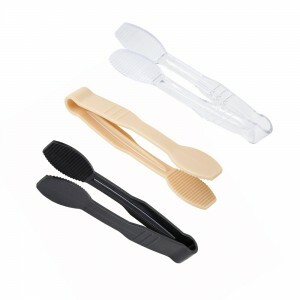 this makes for space saving storage and extremely convenient for transporting food to events. 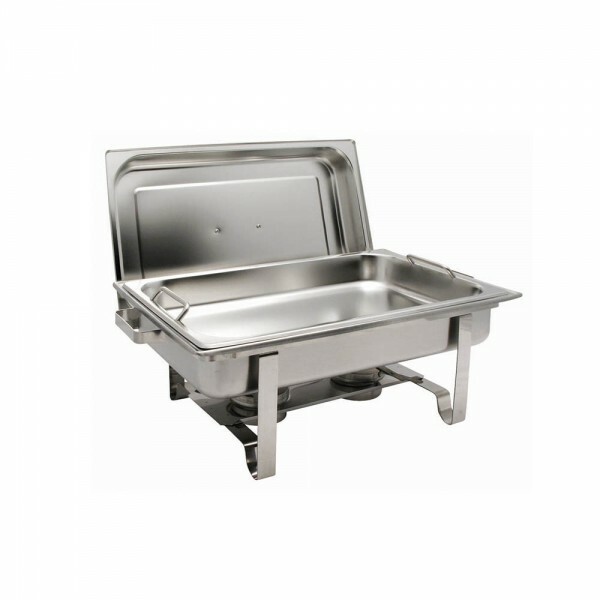 ♦ Lighter in weight for maximum mobility, the simple design of this chafer is versatile enough to serve up food at any event. Categories: CHAFERS & BUFFETWARE, FOLDING CHAFERS, FRONT OF THE HOUSE, SMALLWARES. Categories: CHAFERS & BUFFETWARE, ELECTRIC WATER PAN, FRONT OF THE HOUSE, SMALLWARES. *Pallet rate pricing is available for this item with quantities of 50 pieces or more. *Pallet rate pricing is available for this item with quantities of 30 pieces or more. Categories: CHAFERS & BUFFETWARE, FRONT OF THE HOUSE, GET-A-GRIP, SMALLWARES. 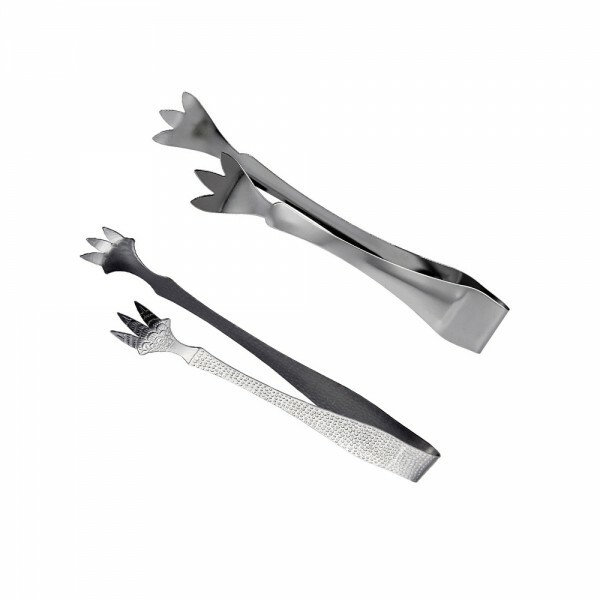 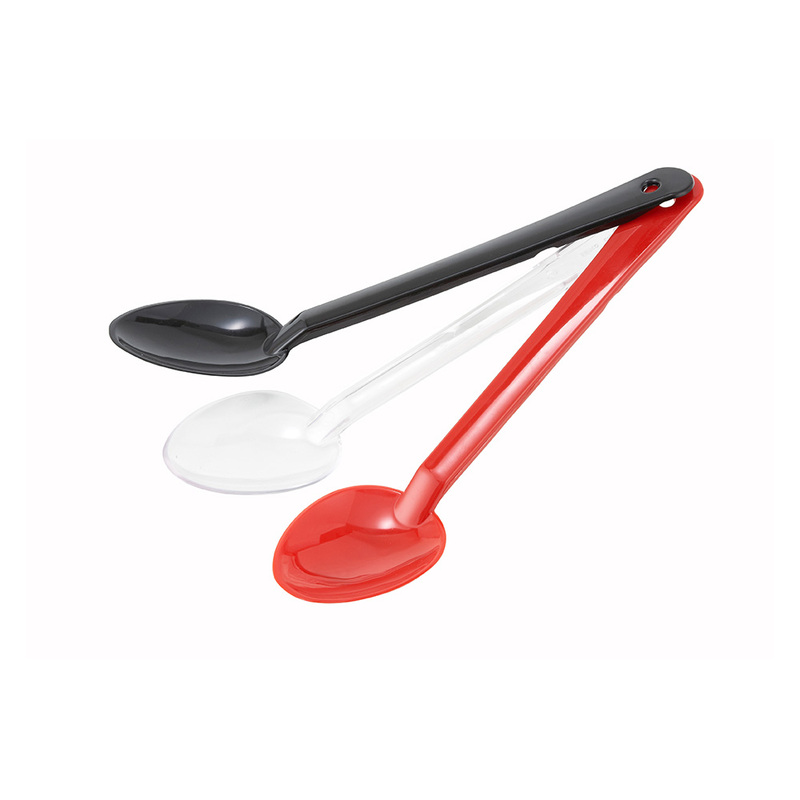 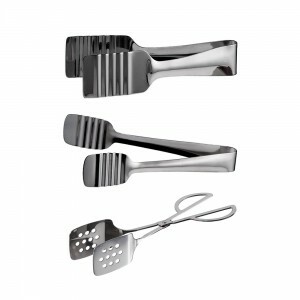 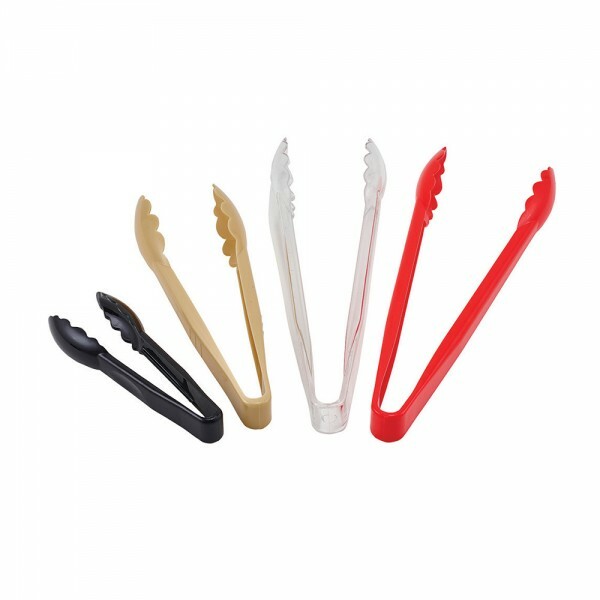 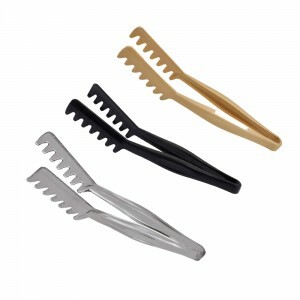 These heavy weight 18/8 satin finished stainless steel serving tongs are designed for comfortable service in elegant settings. Categories: CHAFERS & BUFFETWARE, FRONT OF THE HOUSE, S/S SERVING TONGS, SMALLWARES. 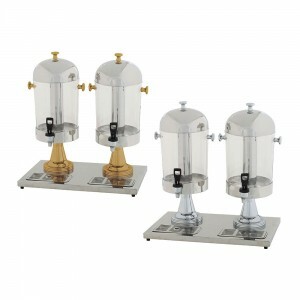 Categories: CHAFERS & BUFFETWARE, FRONT OF THE HOUSE, JUICE DISPENSERS, SMALLWARES. 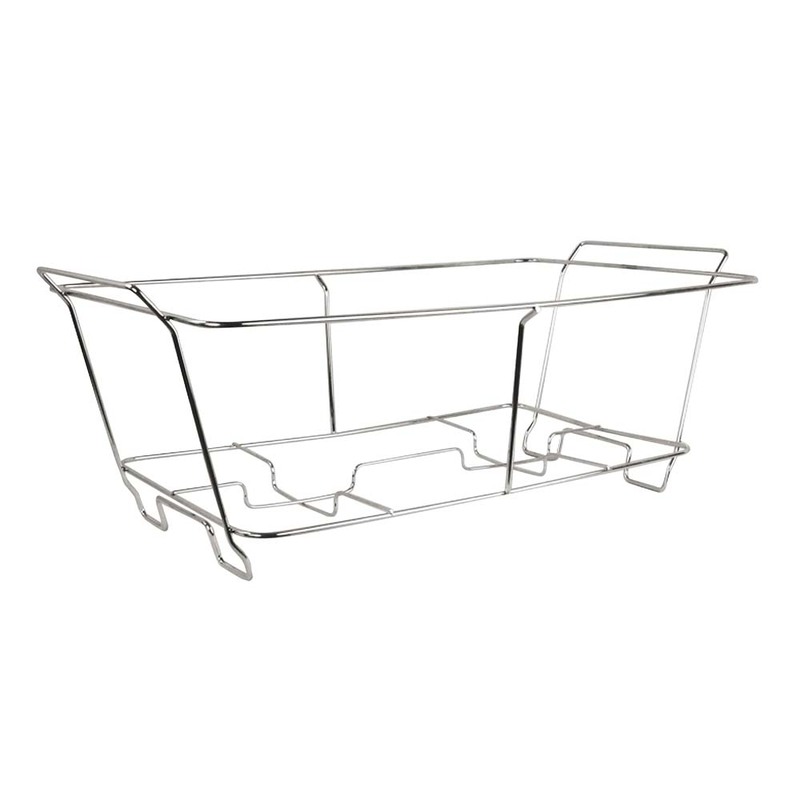 Categories: CHAFERS & BUFFETWARE, FRONT OF THE HOUSE, MADISON, SMALLWARES. 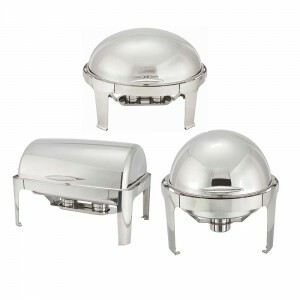 Categories: CHAFERS & BUFFETWARE, FRONT OF THE HOUSE, MALIBU, SMALLWARES. 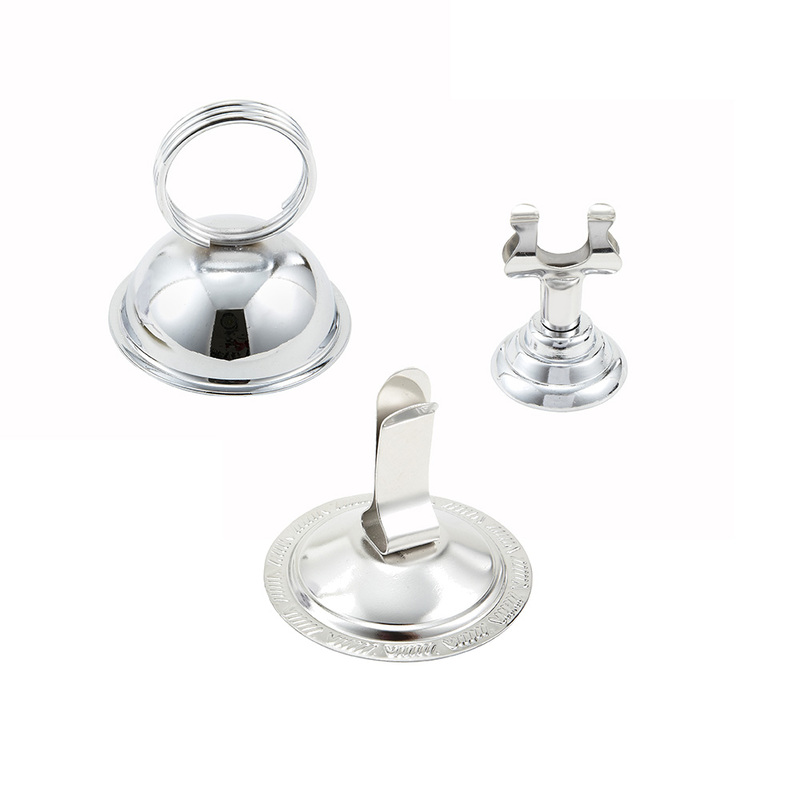 Categories: CHAFERS & BUFFETWARE, CLIPS & HOLDERS, FRONT OF THE HOUSE, SMALLWARES. ￼Made of 18/8 stainless steel, the surfaces of these trays and risers exhibit a rippling water effect in gleaming mirror finish, making them truly unique and elegant pieces for showcasing appetizers and desserts. 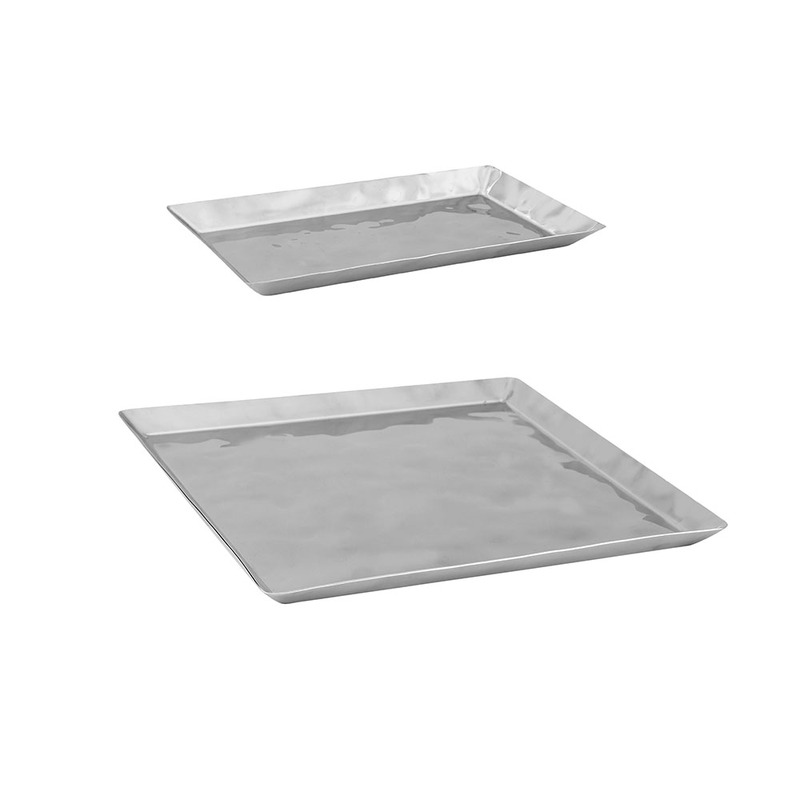 *Pallet rate pricing is available for this item with quantities of 40 pieces or more. 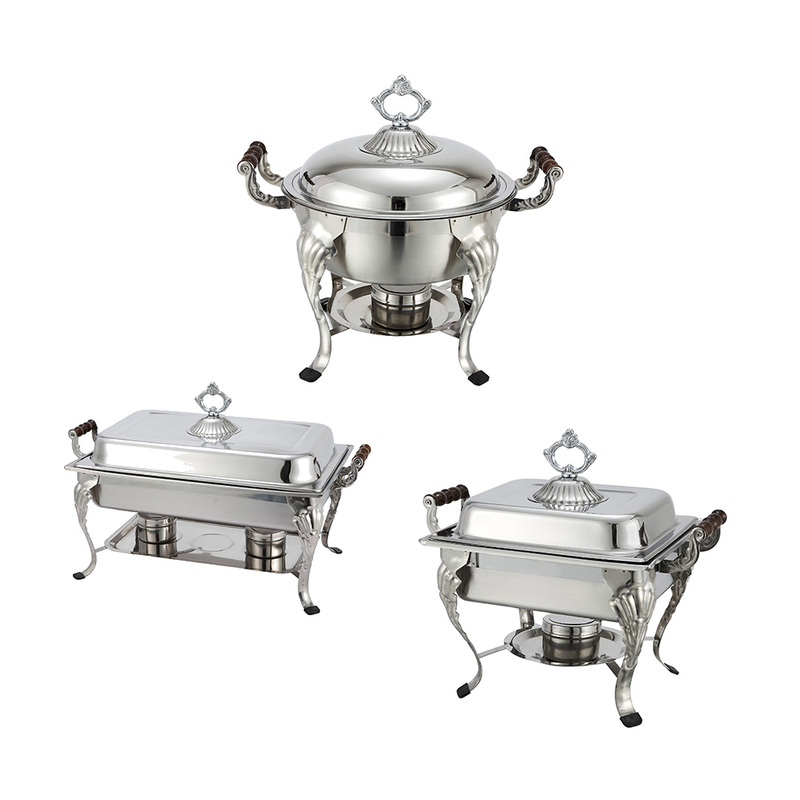 Categories: CHAFERS & BUFFETWARE, FRONT OF THE HOUSE, NEWBURG, SMALLWARES.